Soho’s Legendary singing contest, Archer Street’s Got Talent, is back with a bang! The local singing competition will return to Soho bar Archer Street on 21st February, welcoming high profile industry professionals and celebrity guests to the judging panel. Those looking to become the voice of 2017 are in with a chance of scooping a £3,000 cash prize and a once in a lifetime media and support package to step your career up to the next level. The esteemed judging panel will be made up of three industry professionals from the world of pop, theatre and television with a surprise celebrity guest judge each week. Previous years judges have featured talent critics including Piers Morgan, Michael Ball alongside West End Theatre Directors and Vocal Experts from both The Voice and X Factor. Previous winners of Archer Street’s Got Talent include Alex Francis, brother to BRIT Award winner James Bay who recently played at Time Out’s Rising Stars and will launch his debut EP in January – so it’s worth a look in. The competition is well attended by talent scouts too from all areas of the music industry, with other past contestants going on to X Factor & The Voice UK. 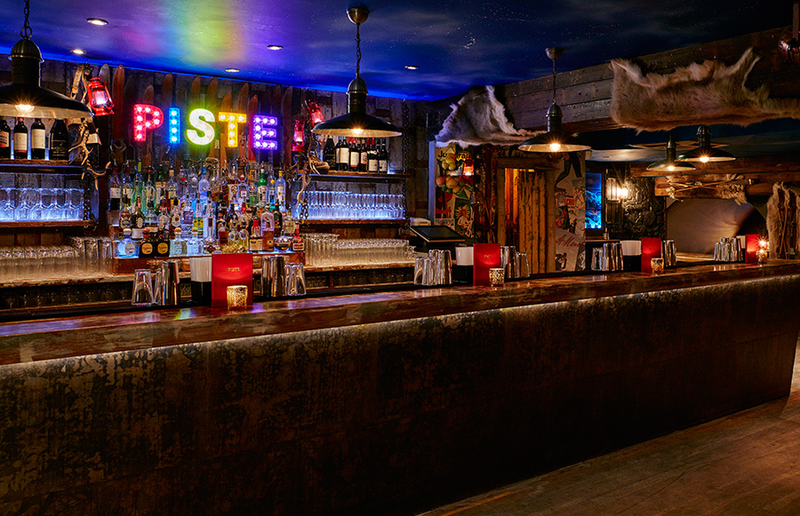 This year’s contest will begin with auditions at the end of January in Archer Street’s après-ski pop-up bar Piste before the heats begin on 21st February. Guests are welcomed down every Tuesday thereafter until the 2017 Voice of Soho is crowned on the 18th April. If you’re over 18 and think you have what it takes to be the voice of 2017, please email gottalent@archerstreet.co.uk with a photograph, a brief description of your vocal experience and a music or video link. Closing date for applications Jan 23rd 2017.